Valerie Rivera practices civil litigation for both plaintiffs and defense. 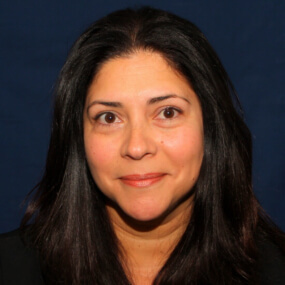 During law school, Ms. Rivera received the Excellence in Clinical Work Award and was both Vice President and Secretary of the Latin American Law Students Association. She also had an externship in the Public Defender’s Office. Ms. Rivera is fluent in Spanish.